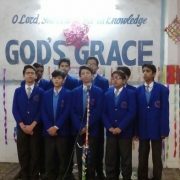 God's Grace School | Recitation for English , Urdu & Hindi poetry has started. Recitation for English , Urdu & Hindi poetry has started. 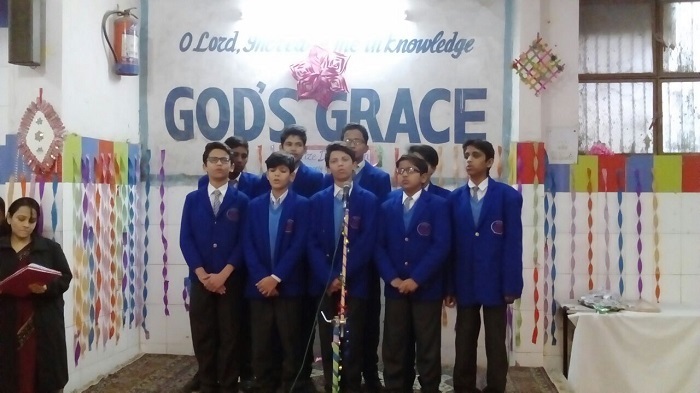 GGS students recited English, Urdu & Hindi poetry at a school event today. Students showed great enthusiasm, and a drive to learn how to recite poems on the stage.